Cats are the perfect pets. They love attention, they are mysterious and fun to have around. If you are planning on having another cat to add to your house hold, you might want to think it through. The introduction has to be gradual, you can’t just bring a cat in and push it on your resident cat. Because once a cat develops a grudge for another cat it’s hard to end. The cats can become very aggressive to each other. The following guideline will help you with the introduction process. Cats are different than your average pets, such as dogs or birds. They vary in every aspect. Their social needs vary as well. They bask in attention and its hard for them to share that space and attention. They may seem friendly but to a limit. Being friendly doesn’t mean that the resident cat will allow another cat in the house. It’s not impossible though, if there is no competition like, food, litter tray or sleeping beds between the cats then they will come to accept each other. They can form close bonds even. Cat or Kitten, which one will it be? A full-grown cat is a bigger threat than a small kitten because of its sexual immaturity, however it can get stressful to have a playful kitten around it all the time. Keeping both the points in mind, a full-gown cat is a better option than a small kitten. You might love the idea of having two cats but your cat might not share the same excitement. Cats don't take well to other cats that aren’t visiting but staying. If you have two cats coexisting peacefully, adding a third might disrupt the group and cause aggressiveness in the other two residing cats. 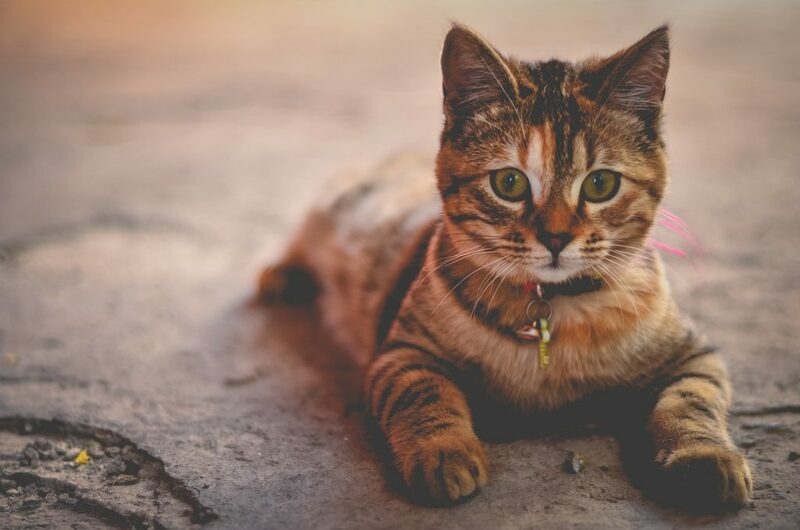 What you can do in a situation like this, is to ensure that your cats see that there is no competition among them for anything like, food, bedding or litter trays. If they sense no danger from the other cat, they may just ignore it or even be civil to it. Before you introduce a new cat to your household, you will need to prepare your house for it. you will need to keep the cats separated for the initial period, which means you will need a separate room for the new cat to stay in or an area that your resistance cat doesn’t like very much. All your new cat’s stuff should be in this area. Food, water, litter tray and toys all should be in the new area, away from the resident cat. You might want to add a new scratching post as well, because scratching is like marking the territory. You can use a big dog crate for a small kitten, all the new stuff can go in the crate and that will also be good for the resident cat. When cats need to feel secure, they reside in high places, so you should make sure that you have enough space for your cats to do that if the need be. A cat’s main communication sense is the sense of smell. If your new cat smells like home, it will be easier for the resident cat to make a bond with it. You can do this by exchanging bedding and toys between the two. Cats need time to make friends and accept the new resident in the house. So, introductions should be made with great care. It might not be easy at first but follow the guidelines and you will see the friendship grow. If you like to read more about cats check KobiPets Blog.